IDIS is a leading global provider of video surveillance solutions and technologies. 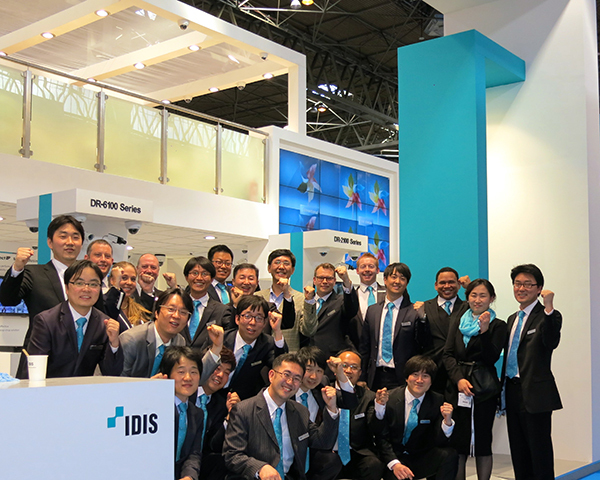 Founded in 1997, IDIS has introduced digital technologies to the surveillance market and the company is the worlds No.1 DVR manufacturer with over 1.7 million products installed globally. 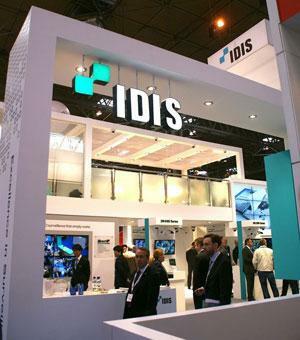 With its annual turnover of US$217 million, IDIS has worldwide sales network in over 60 countries. 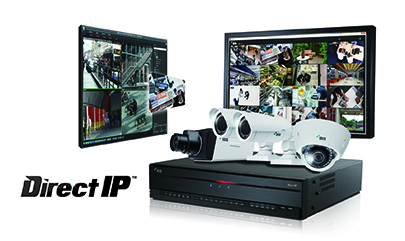 Launched in 2013, the new DirectIP solutions from IDIS represent a great leap forward in HD surveillance technology. Comprising a range of megapixel IP cameras, network video recorders and video management systems, DirectIP sets ground breaking surveillance framework and protocols to provide unrivalled performance and true plug-n-play connectivity. The solution also provides the industrys first true one-stop-shop HD surveillance solution from a single source provider, while the DirectIP framework and VMS allow simple, low cost installation and ease of use previously only associated with analogue systems. Unlike conventional network surveillance solutions, IDIS DirectIP solution is far more affordable and convenient, and offers versatility across a range of projects size and infrastructures. DirectIP tackles compatibility and the issues associated with existing protocols, which often prevent the full functionality of cameras, network video recorders (NVRs) and other network equipment from being realised. IDIS DirectIP now provides an easy and convenient package of products to build and operate network security systems. DirectIP permits simple configuration and installation and minimises the complexity of multiple connections, cameras, recorders and integration with third party and legacy systems delivering a complete security solution all from one single vendor. Lauching at IFSEC, simple and affordable end-to-end HD surveillance solutions delivering the quality and performance customers the world over have come to expect from IDIS. Launching at IFSEC, IDIS next generation networked HD surveillance soltuions. 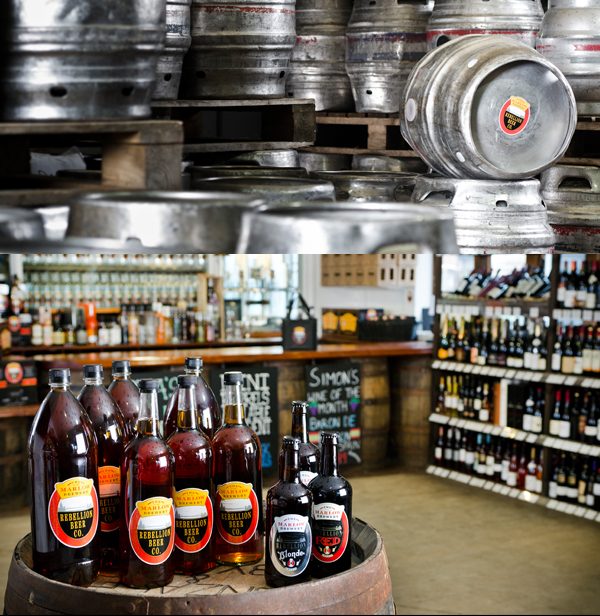 DirectIP delivers a cost effective end-to-end solution coupled with unrivalled quality and performance. The complete DirectIP product lineup with technical specifications. The DirectIP solution guide for commercial buildings, retail, banking & finance, education, transportation, manufacturing and healthcare. For business large and small - DirectIP solutions for commerical buildings, banking & finance, retail, education, healthcare and manufacturing. An introduction to IDIS the company, its people and values.